Upgrading your main electrical panel is a recommended option if you’re planning to add more electrical capacity to your home’s energy use. 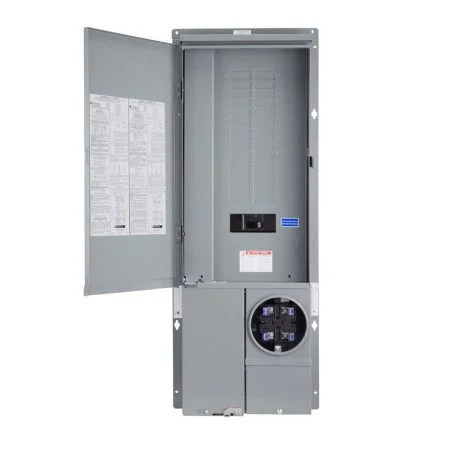 Upgrading your Electric Main Panel (EMP) will allow connectivity of the Solar System and provide capability to handle more current and add more circuit breakers to your home’s energy use. Upgrading the EMP may also facilitate the installation of the desired or larger Solar System or if you are considering to add storage batteries and/or an Electric Vehicle Charging outlet. The new Electric Main Panel will be installed in the same location as the original panel. As an option and if possible, we will flush-mount the new panel into the wall for better aesthetics.